Wexas are proud to have a distinguished list of Honorary Presidents and Jonathan with his partner Angie seemed the perfect judges to include on our panel for this competition. They are the only couple to have each individually won the Wildlife Photographer of the Year Award. They are also writers, artists, and TV presenters in their own right. 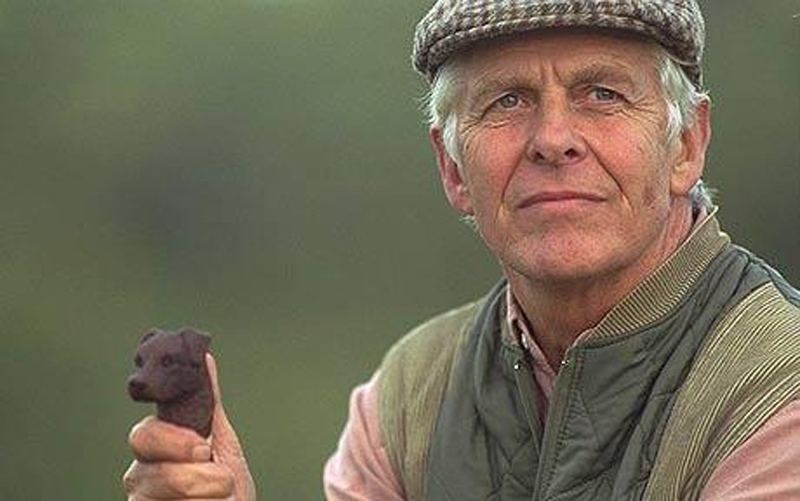 Jonathan is best known for presenting the 'Big Cat Diary' series for the BBC. 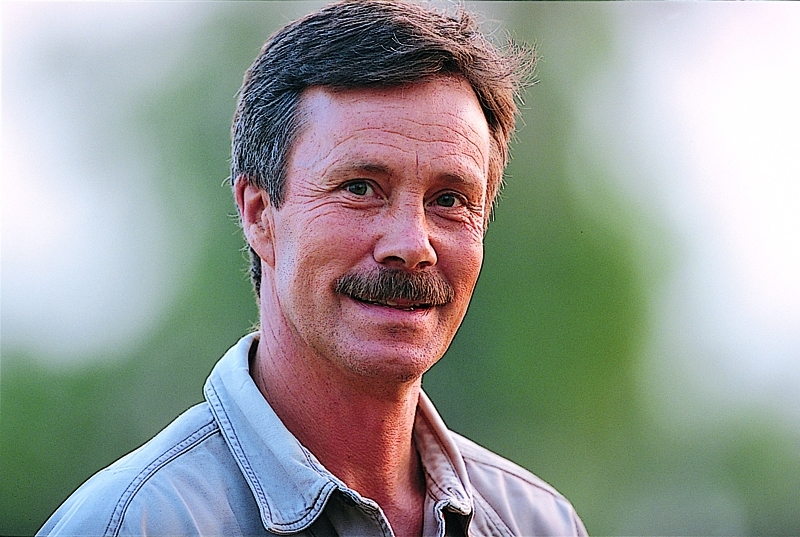 Robin Hanbury-Tenison has embarked on countless expeditions over the years - the Sunday Times named him as 'the greatest explorer of the past 20 years' in 1984 - and he has picked up numerous awards for his work and achievements, including a Gold Medal from the Royal Geographical Society and an OBE. He is also the President and joint-founder of Survival, an NGO that supports tribal peoples. Robin himself is an excellent photographer; his latest exhibition, Echoes of a Vanished World, was displayed at the National Theatre and will be displayed at Eton having gone on tour to a variety of destinations around the UK. He also has a new book, The Modern Explorer, published in September. 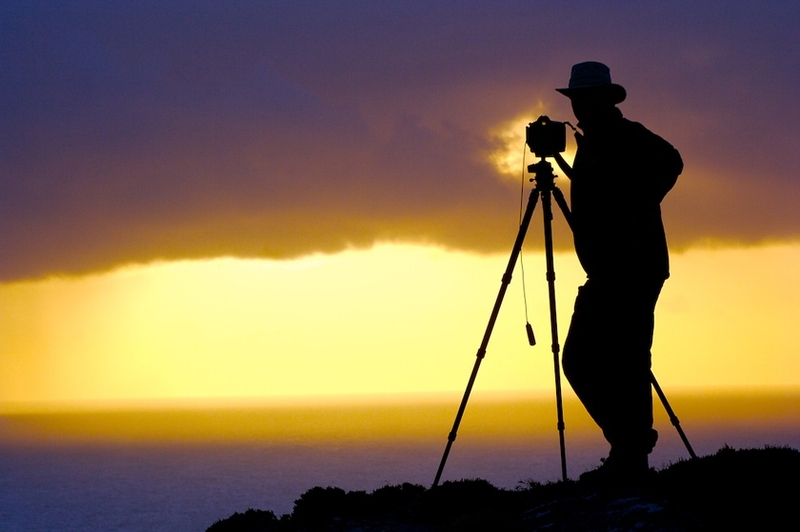 Colin Prior is one of the UK's most respected landscape photographers. As a photographer he seeks out patterns in the landscape and the hidden links between reality and the imagination. His pictures capture sublime moments of light and land and are the result of meticulous planning and preparation and often take years to achieve. His current project is a four year attempt to explore and photograph the extremely remote Karakoram mountain range in Pakistan. The Karakoram Range contains the greatest concentration of the world's highest peaks with four of the planet's fourteen 8,000 metre summits situated around the central Baltoro Glacier. This project has huge global significance and the ability to create a photographic legacy for generations to come; it will truly be Colin's magnum opus. Steve is the editor of Outdoor Photography magazine. He is an award-winning photographer and travel writer, who has also had his work published widely in numerous books including three of the BBC Books' international bestselling Unforgettable series, covering outstanding travel experiences to be found around the planet. He has experience in large scale projects and offers a complete service on his website, where portfolios of his work covering everything from luxury travel and urban places to adventure and wilderness can be seen; he specialises in shooting photojournalistic travel. He also has a substantial stock image library, www.vividplanet.com, covering more than 65 countries. Steve is also available for one-to-one photography and travel writing tutoring, from the technical and creative aspects to taking control of digital processing. The RPS was founded in 1853 'to promote the art and science of photography' and has been going strong ever since. As a Wexas partner The RPS have generously offered to provide the winner and runner-up with one year free membership to The Royal Photographic Society and its Natural History special interest group. Members of The RPS receive copies of their acclaimed Journal as well as access to events, workshops, offers, and other competitions. 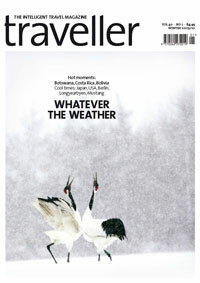 Traveller is the UK's longest running travel magazine. 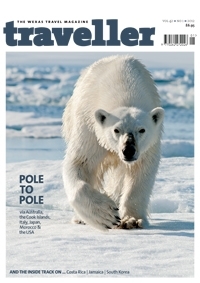 Published by Wexas it is a magazine that's serious about travel, containing articles from every corner of the globe by many of today's leading travel writers and photographers. As Editor of the magazine, Amy is looking forward to helping judge the competition, particularly as the Winners will be printed in forthcoming issues of Traveller.